The goal of the Albion Goalkeeping Program is to create the best goalkeeping program in Southern California and across the USA. Within this program we are looking for each goalkeeper to receive the appropriate training and the individual attention that they need to develop. Goalkeepers in this program will receive many benefits to help in their development both on and off the training field. Each GK will gain 4 hours of intense goalkeeping coaching a week plus the attention off the field. The long-term goal within the club is for every goalkeeper that has been in the goalkeeping program to have the opportunity to be involved with ODP and progress on to college soccer. In order to reach these goals, the goalkeepers within this program must be dedicated to the position. 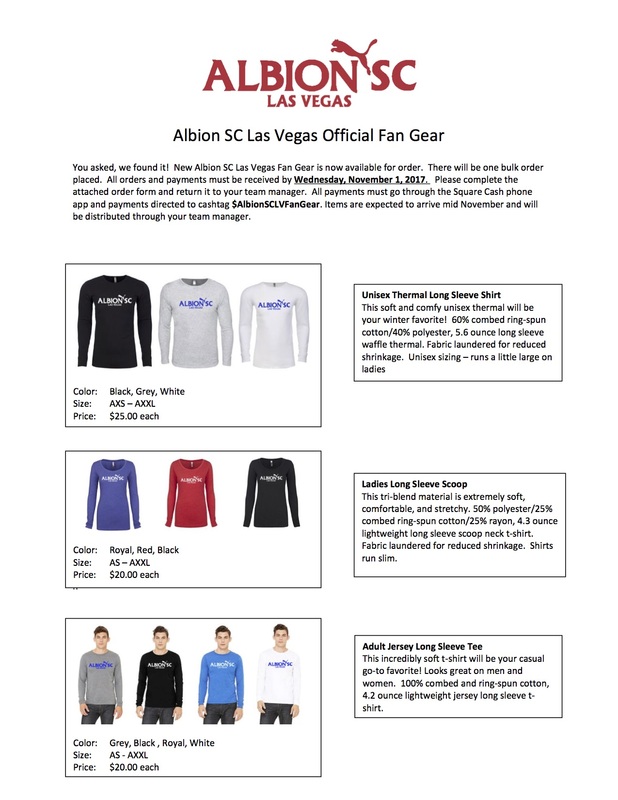 Albion SC is looking to have serious goalkeepers in the program who want to become the best they can be. Goalkeepers that complete all areas of the program will be given the best chance with their future goalkeeping ability.